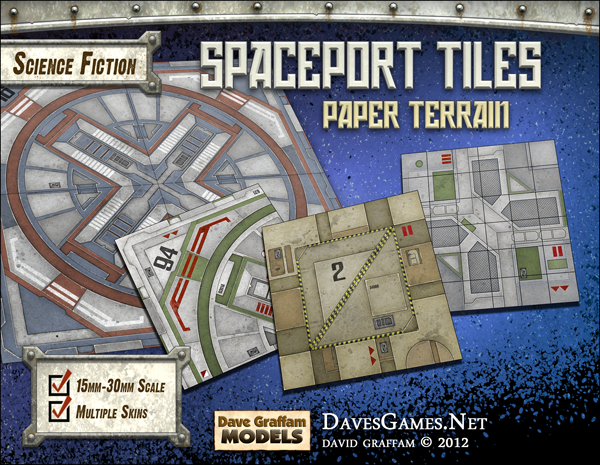 This paper terrain kit is easy to assemble, requiring just cardstock paper sheets to print on (110 lb. or 199gsm recommended), hobby knife, paper glue, metal ruler and cutting mat. Optional textured sidings are provided for mounting on foamcore. 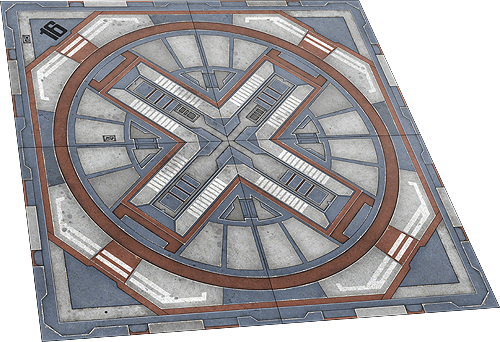 These tiles are designed at the popular 28mm-30mm gaming scale (1 inch equals 5 feet), and can be shrunk down to 15mm, 20mm or 25mm scales by simply adjusting the print size percentage on your printer. Tips and advice for altering the scale are included with this kit. 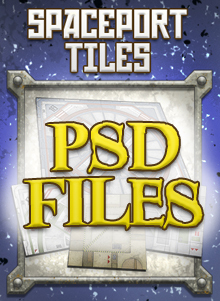 This set features 3 multi-layered PDFs that offer a variety of customization options. The texture layers can be mixed and combined in various ways, giving you control over the appearance of your tiles before you print them. 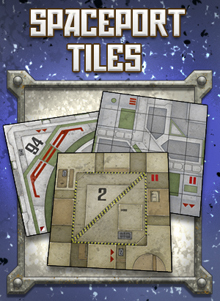 This means you can use each tile PDF over and over, choosing a different look every time. Each tile is 6" x 6".